Cozy 1 story home on rare quiet greenbelt lot just a block from the elementary school. 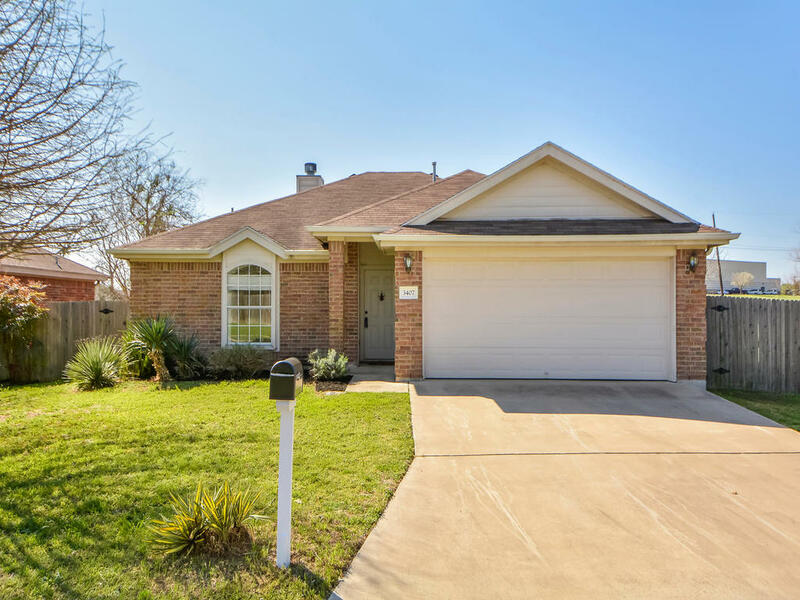 Nestled in a well established neighborhood, this low maintenance home features fresh carpet, inviting curb appeal, no homes behind or on one side, bright open floor plan, large flat backyard, walking paths and schools nearby, views of the greenbelt and more! Great starter home or investment opportunity ready for your personal touch!